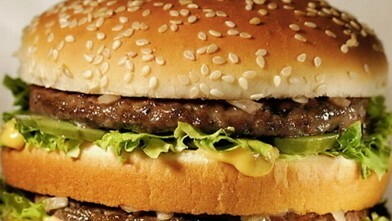 The fast food giant's newest offering aimed at stealing customers from sandwich rival. McDonald's to Post Calorie Counts on Menus Across U.S.
Industry officials say it is likely other fast food chains could follow industry leader's initiative. 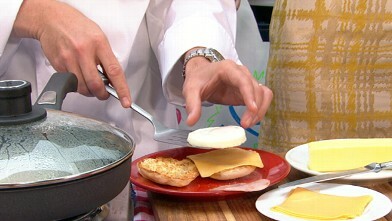 McDonald's executive chef Dan Coudreaut reveals how to make your own at home. 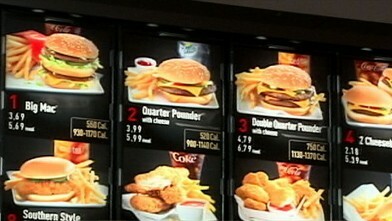 Now Playing: McDonald's to Post Calorie Counts on Menus Across U.S.
Now Playing: McDonald's Secret Sauce Revealed?